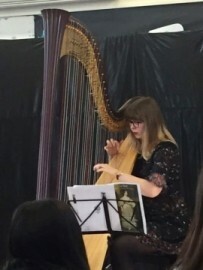 I am a harpist from South Wales with a BA Honours degree in Music from the University of Southampton. 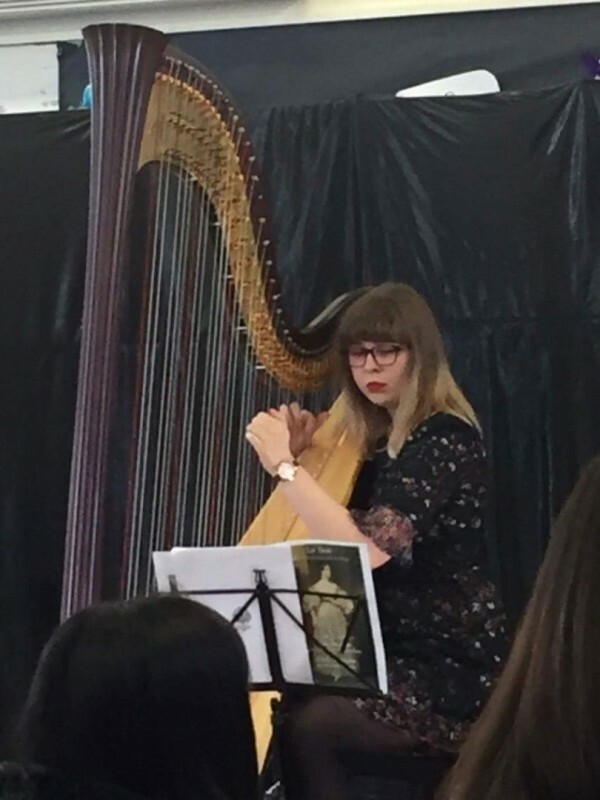 I have been a member of the University orchestra for three years and also have played with numerous other orchestras and ensembles. I am a solo harpist who specialises in Romantic and Folk repertoire. 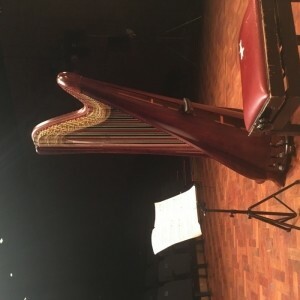 I sing a little too and have done covers and arrangements of popular songs. 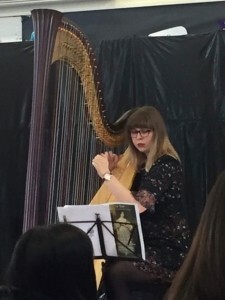 As a Music graduate I have had much performing experience and enjoy playing for others. 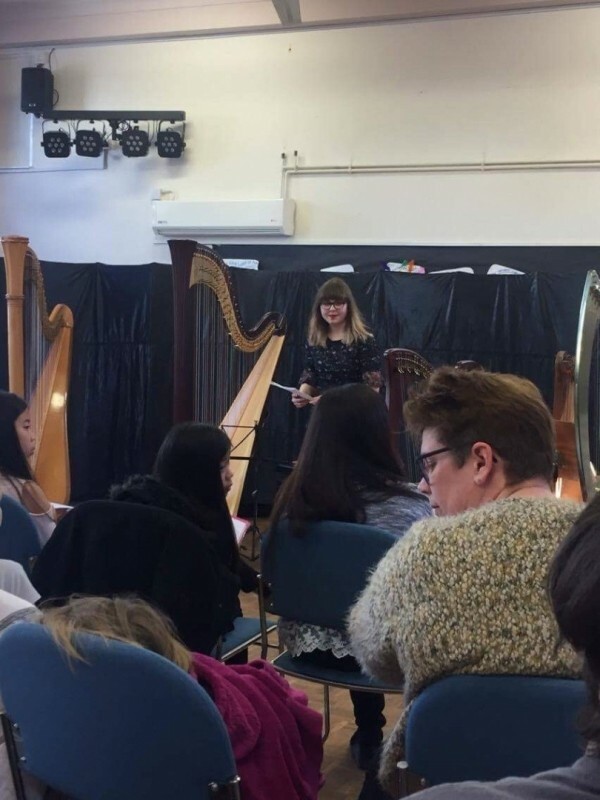 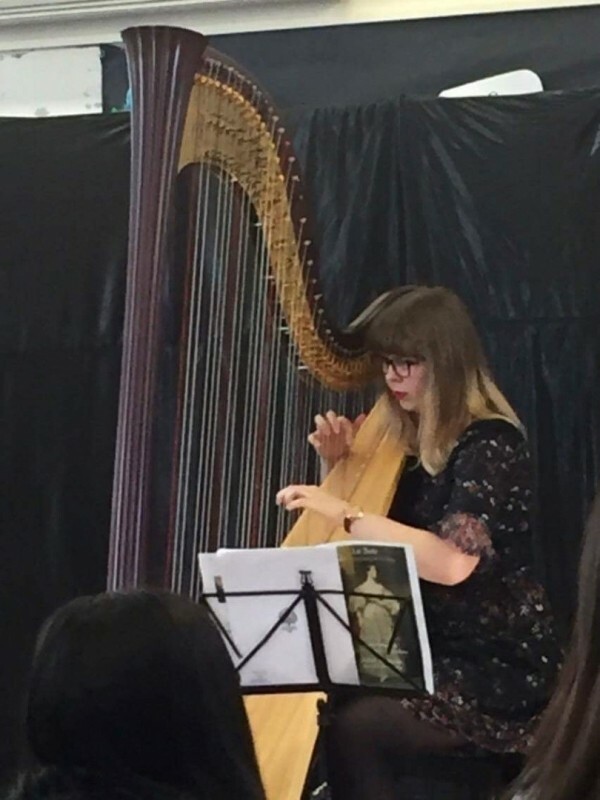 Harpist for the University of Southampton for three years, Soloist for the Southampton University Symphonic Wind Orchestra, Soloist for the Southampton University Sinfonietta, Guest Member of the Solent Symphonic Orchestra.